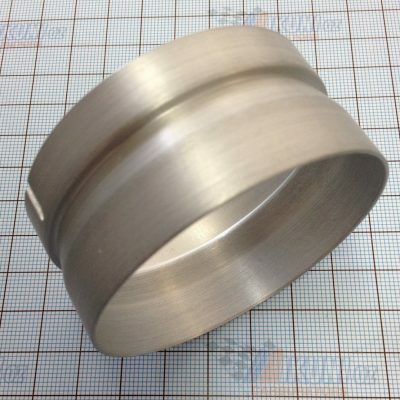 Choose the jets size from the sales drop down list. 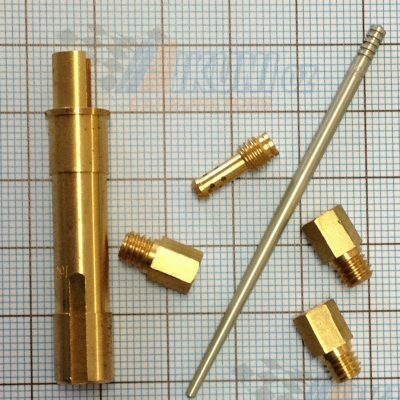 Only ever use genuine Mikuni parts when attempting to correctly tune out rich or lean engine conditions. 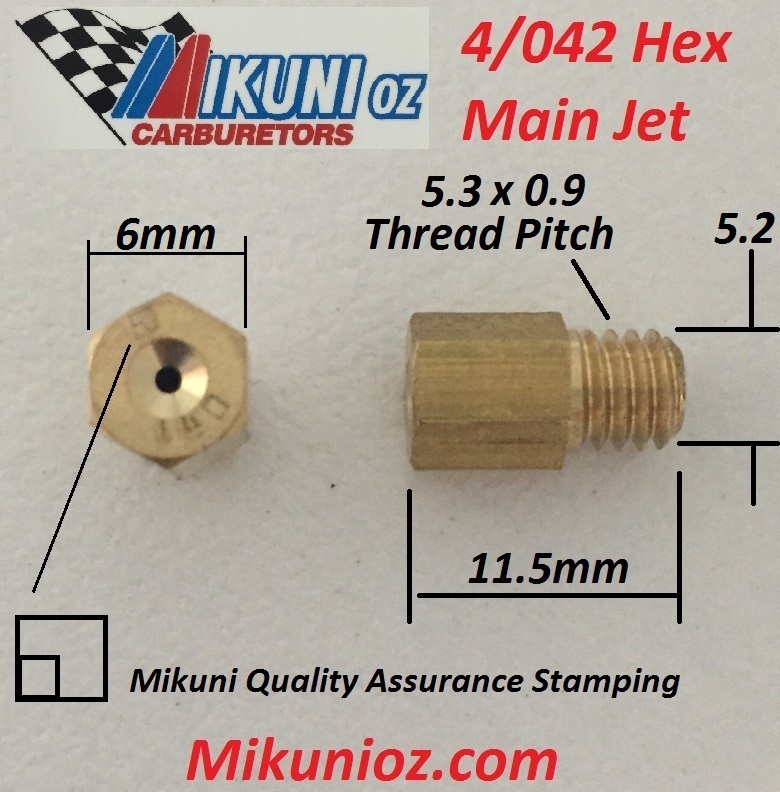 The Mikuni 4/042 Large Hex main jet has a total length of 11.5 mm with a 5.2 mm outside diameter of the thread.